However Improbable: "Lassie! Jules can shoot a cross bow!" "Lassie! Jules can shoot a cross bow!" "I was hiding under your porch because I love you." I had trouble with U so I had to look movies up. And I found Up. And while this movie isn't a huge favourite of mine I still enjoy watching it from time to time. It is just a lot of fun, and it has Doug in it. And an airship. And now I kind of want to see it again. "Mother says I have an acute disposition." "I don't think he has an a cute anything." "You're sure he's related by blood?" Yes, I like this movie. I know a lot of people hate it with a passion but I really liked it. I missed some things from the book, mostly Caspian's line about the round world, but it wasn't enough to make me hate the movie. In fact, I might have to do a review on this one. When I'm not in the middle of a challenge. I'm hoping by tomorrow to be caught up on my editing, since I don't have a long day at work. At the moment though I'm falling asleep so I'm just going to bed. Besides, Kitty wants my arm and me using it for typing displeases her. And I liked The Voyage of the Dawn Treader! I think it was the first movie that I saw on opening day (not midnight... never been to a premier before). Not too many people were in the theater. But I enjoyed the movie. And I love the book. I'm of mixed opinions about the Dawn Treader. It had really great moments, but Caspian ditched his accent, so the rating went waaay down. ;) Everyone sounded so very English it didn't feel as sincere as the first two. On the flip side, the quotes are hilarious. "I found Aunt Alberta's chocolates. And you know what? I licked every one." I haven't seen Voyage yet, but I want to. I've read every spoiler out there, and watched every YouTube clip I could find, but that's not the same. Sigh. Someday I'll get ahold of it. Someday. 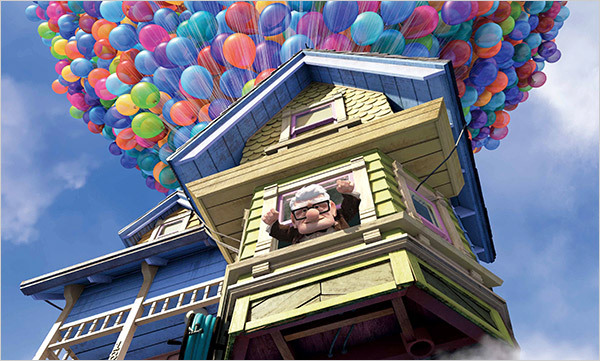 I do love Up, but then, I love just about everything Pixar makes. The opening sequence really is brilliant... And it has Dug in it, and Dug is hilarious. One thing I have noticed about Pixar movies is that they are better the second time around - even if you *really* enjoyed them the first time. I agree with you about all the Naria movies. I thought they were well done, and I didn't really mind the tweaking they did to them. 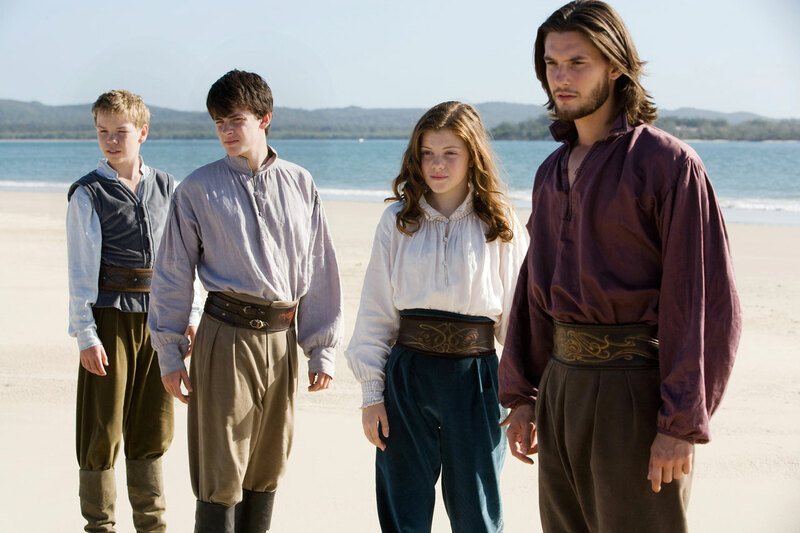 I think the Pevensies really acted like brothers and sisters, and that Georgie Henley was a perfect Lucy. I thought "UP" was great. Many scenes said a lot without a bit of dialog. Just another testament to Pixar's quality of films. I never cared for Up but I did like Dawn Treader. It was my favorite book of the series. The scene where Eustace changes back to human is so moving. Yeah, I think the Voyage of the Dawn Treader is mighty fine. Eustace was perfect! Honestly, that kid nailed his roll. Lucy is adorable as always...and Edmond is just cool. I loved the ending bit where Reepicheep goes to Aslan's country. It was handled really well, I thought.